Is your driveway in need of some TLC? Bring your driveway back to life with our high pressure driveway cleaning service. We also offer acid washing and driveway sealing services. We can do that too! 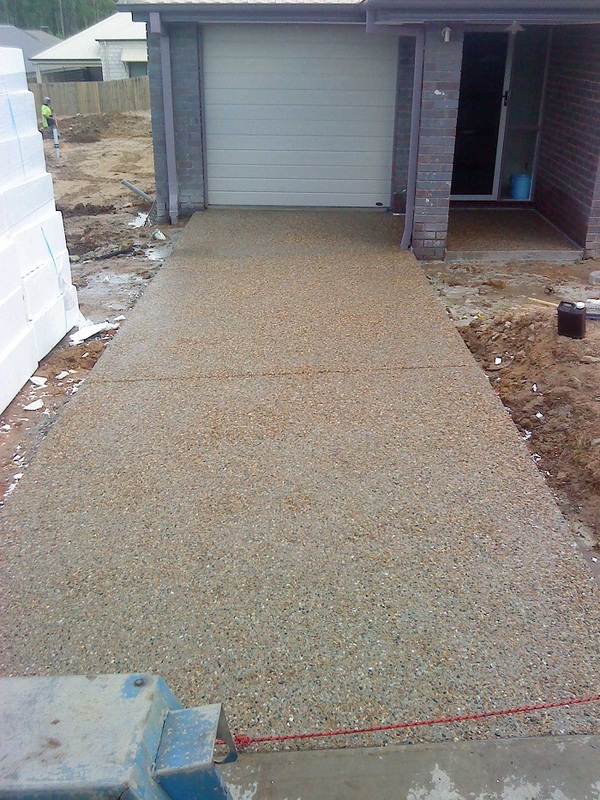 With over 20 Years experience in concrete you can rest assured your new concrete driveway is in great hands. We have completed many redidential, civil, industrial, comercial and hi-rise projects over the years and pride ourselfs on quality and workmanship.